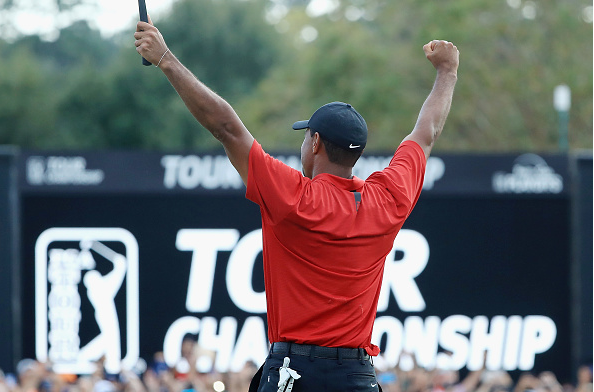 Despite a shaky back nine on Sunday at East Lake, Tiger Woods held on to win the TOUR Championship with a final-round 71. 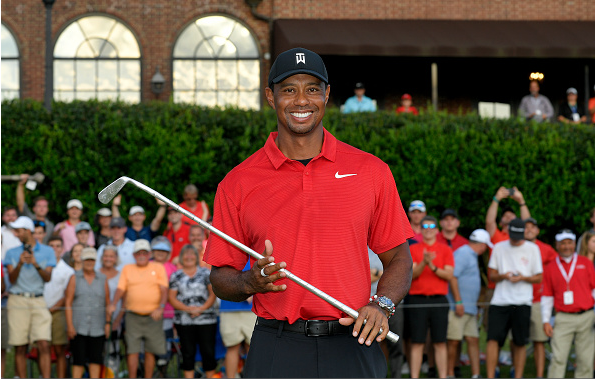 We’d like to welcome and congratulate Tiger Woods, champion of the 2018 TOUR Championship, third time winning this event, your first win in five years and your 80th PGA TOUR victory. Of the 80 wins, where does this one rank? 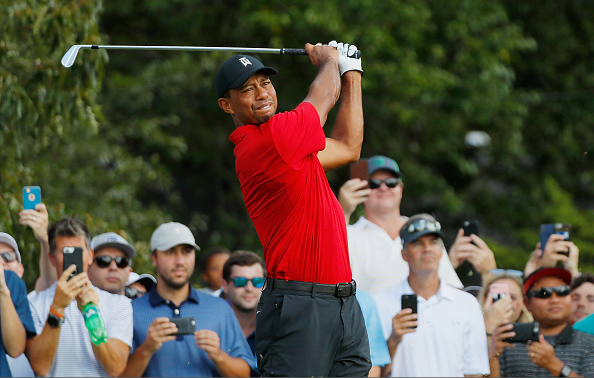 TIGER WOODS: It’s certainly up there with obviously all the major championships I’ve won, Players, World Golf Championships. But this is under different circumstances. You know, I’ve explained throughout the year that I just didn’t know whether — when this would ever happen again. If I could somehow piece together a golf swing this year, I felt like I could do it. My hands are good enough, and I just didn’t know if I could piece together a golf swing. But somehow I’ve been able to do that, and here we are. That stampede on 18, I know you looked back at it, what were you thinking and how did you refocus yourself? WOODS: Well, to be honest with you, I was — I could hear it. I just didn’t really see much. I was kind of looking forward, and I figured that security would hold them back. When I got down to the golf ball, looked back, and I think the left half of the fairway was covered but not the right half. But the tournament wasn’t over yet. I still had a two-shot lead, but anything could still happen. I still needed to play the hole, and once I hit the ball into the bunker, I tried to miss it right of the flag. I was able to do that. And once I got the ball onto the green, then the tournament was over. When I was hitting that bunker shot, just like every weekend hacker, just whatever you do, don’t blade this thing out of bounds. Just went for a little chunk and run, and I didn’t try and play the lobber all the way back to the flag, just a little chunk and run, and the tournament was over. You mentioned that you found it difficult not to cry coming up 18. I just wondered, apart from the occasion when your dad passed away, has there ever been another occasion where you’ve had to fight back tears? 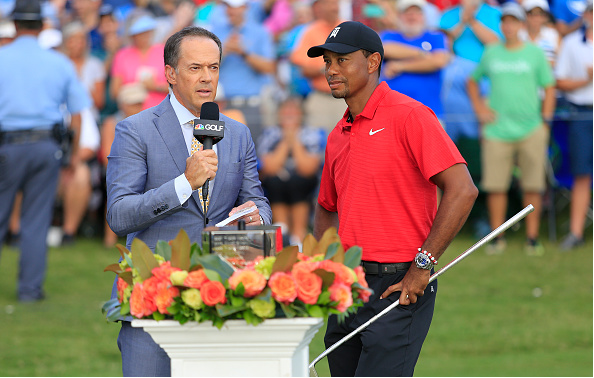 WOODS: Yeah, there are a few here and there, but nothing that will compare to that win at Hoylake in that regard, losing dad and then — the circumstances are very different, okay. I’m not going to compare the two. But I was pretty emotional when Rory was tapping out, he was finishing out. I looked around, and it was — the tournament was over because I’d already put the bunker shot on the green, and I’d won 80. 80 is a big number. I’ve been sitting on 79 for about five years now, and to get 80 is a pretty damned good feeling. If you go back to the first surgery that caused you to miss the Masters back in ’14, what would you consider to be the low point, and what would you consider to be the high point up until today? 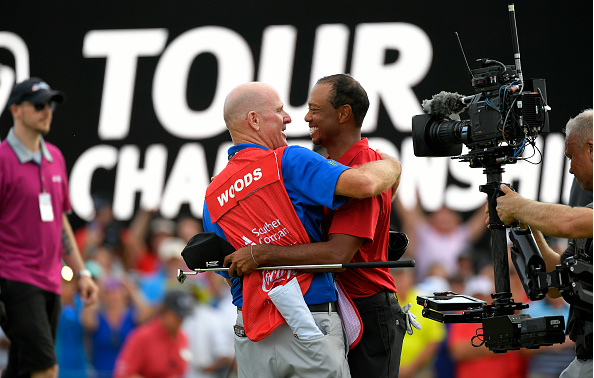 WOODS: Probably the low point was not knowing if I’d ever be able to live pain-free again. Am I going to be able to sit, stand, walk, lay down without feeling the pain that I was in. I just didn’t want to live that way. This is how the rest of my life is going to be? It’s going to be a tough rest of my life. And so — I was beyond playing. I couldn’t sit. I couldn’t walk. I couldn’t lay down without feeling the pain in my back and my leg. That was a pretty low point for a very long time. To so many people this completes your comeback. Does it feel like that to you, or will it only be complete when you win another major, whatever that may be? 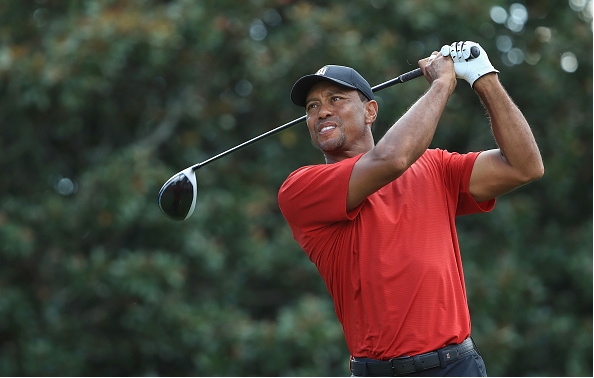 WOODS: No, just to be able to compete and play again this year, that’s a hell of a comeback. As I said, some of the people that are very close to me, they’ve seen what I’ve gone through. I was alluding to some of the players have seen what I’ve gone through, and they know how hard it was just to get back to playing golf again, and forget the elite level. Just be able to play golf again and enjoy being with my kids and living that life. And then lo and behold, I’m able to do this and win a golf tournament. 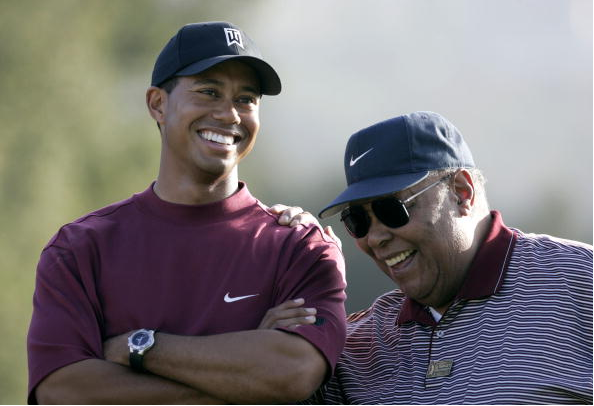 If your dad (Earl Woods) was around, what do you think he’d be thinking right now? 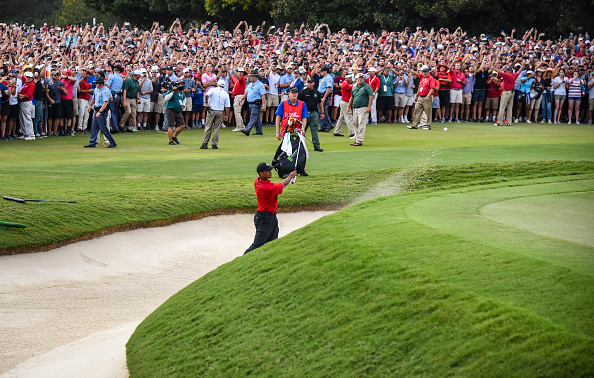 WOODS: Pops would be very proud. He’d be very proud of the way I went out today under tough conditions — I knew if I shot under par that I’d win the golf tournament. The golf course was playing too tough. Some of the hole locations, you couldn’t get the ball below the hole, and it was hard to give yourself consistent looks at it, and I knew that going in. If I shot under par today, that was the goal, and I figured the tournament would be over. At any point out there today, are you thinking it’s like old times; you’ve got the lead, you’re sort of methodically going about your business and letting the others make their mistakes? That’s kind of the way you did it for so long. Did that cross your mind at all and was that the game plan? WOODS: No, as I said the game plan was to shoot under par, and I birdied the first hole right out of the gate. Now, play the next 17 in even par, and we’re good to go. I was just grinding out there, and I was telling Joey, it felt like more of a grind today because of where I kept leaving myself. 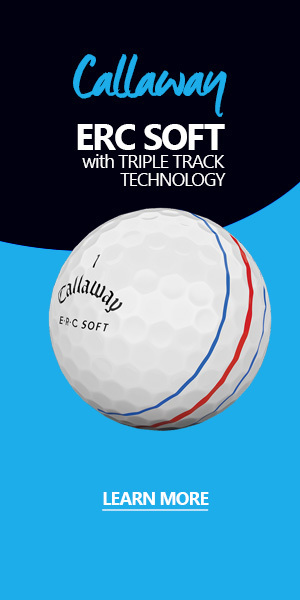 I had downhill putts virtually every single hole. The only two putts I made today — well, three putts I made today at 1 and 4, the par putt, and 13 — those were all uphill. It seemed like I was downhill, downgrain every single hole, and I was putting very defensive and conservatively all day. 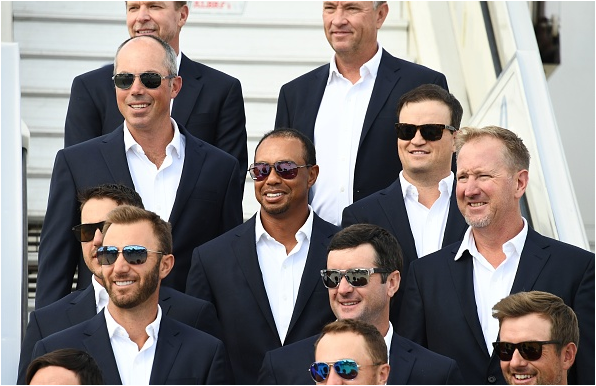 You talked about these special people in your life, but how special was it to have some of the guys that are going to be flying with you on the flight to Paris tonight, and can you recall what Rory was saying to you down that last part of the last hole? – Are you buying drinks? And what Rory was saying, you know, Rory was just — off the tee, he was great, and then coming down — between our second and third shots, he said, this is like Jack in ’80 at Baltusrol. I said, yeah, I just didn’t have the tight pants and the hair. But it was all good. Very early in your comeback, I remember somebody asking you like where is the signature right upper cut, and you said, well, I haven’t won, and yet your celebration after that last — that second putt dropped was pretty subdued for you. Why? WOODS: I don’t know. You know, celebrations aren’t planned. They just come out. They’re spontaneous. I don’t know, my arms went up. I can’t describe it more than that. I didn’t know if you felt sorry for Rory and didn’t want to celebrate too much in front of him. WOODS: No, it’s not that. Whatever happens in celebrations just kind of happens. They’re not pre-planned, or at least in my regard they’re not pre-planned. Whatever the moment is the moment is. Can you talk about what it means for you to be only two victories behind Sam Snead? And how can you use this comeback story to serve as an inspiration for other athletes who are going through difficult times, injuries, and doubtful about their careers? WOODS: Yeah, to kind of get to the 80 mark is a big number. Sam is still ahead of me. I’ve still got, I feel like, a chance to play some more golf and maybe I’ll keep chipping away at that number and maybe surpass it. But I just think that what I’ve gone through and what I’ve dealt with, I’ve gotten lucky, to be honest with you. I’ve gotten very lucky. I’m not playing a full contact sport or I’ve got to move people around in that regard. At 42 years old with a fused lower spine; that’s not going to happen. But in this sport, it can. I’m lucky to have the opportunity to have the people around me to have supported me and worked through this process with me, and I’ve ground out a chance to win golf tournaments again. Does winning No. 80, what does that do for your confidence compared to winning No. 74 right after 73? WOODS: Well, I just think any time you can get to change the decade number, it’s a pretty damned good feeling. 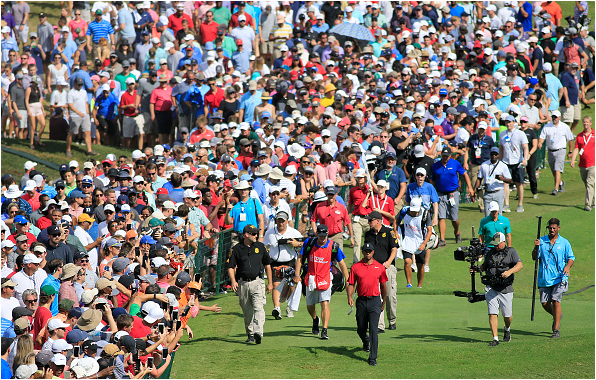 Can you explain or express the relief you felt after that par putt on 17, and have you experienced anything like coming up 18 up to the green, the fans and the commotion? 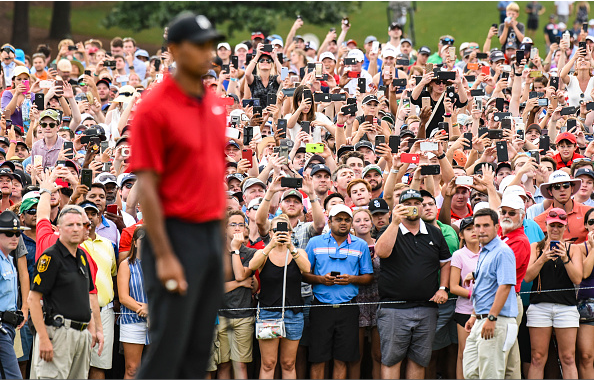 WOODS: The fans and the commotion, no. It was similar to, if you guys remember, in ’97 at the Western coming down the last hole. That was a little bit like that. But not to this fevered pitch. This was different. I guess it’s different now because the art of clapping is gone, right? 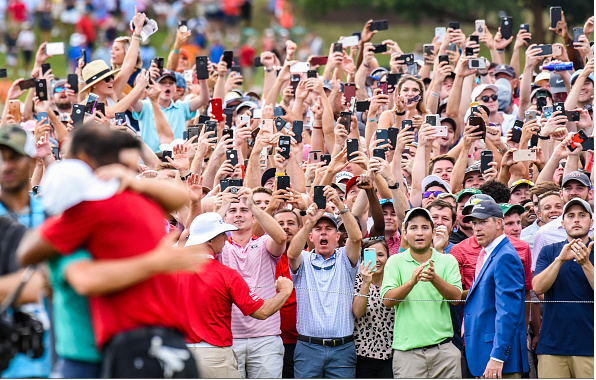 You can’t clap when you’ve got a cell phone in your hand. So people yell, and they were yelling — they’re going to be hoarse. 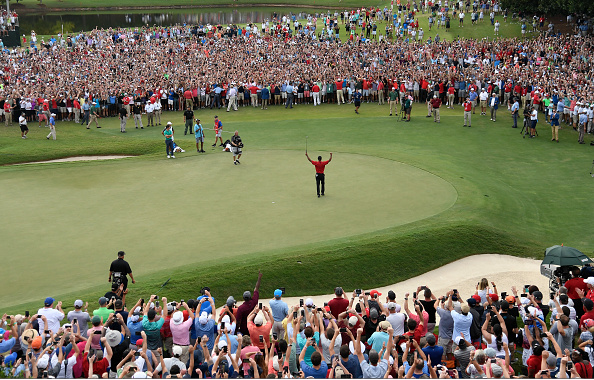 But that putt on 17 was a lot bigger than people think. I at the time could have dropped down to a one-shot lead playing the last hole, hit a bad tee shot, pitch out, a lot of things can happen. But a two-shot lead playing a par-5 which I can hit driver-iron to, that’s a totally different ballgame. The lie I had was not that great. It was sitting down, it was hard underneath there, but it was sparse, and so I couldn’t quite hit it as hard as I wanted to. I had to try and play for a little bit of a heater there. And it came out a little bit warm, which was great, and rolled down next to the hole. But that was a big hole for me. Just the presence of the noise that’s always around you when you’re making birdies, when you’re making moves, and how they react to it. Do you ever get a sense of that? Do you ever get a sense of a mystique you might have had on them? 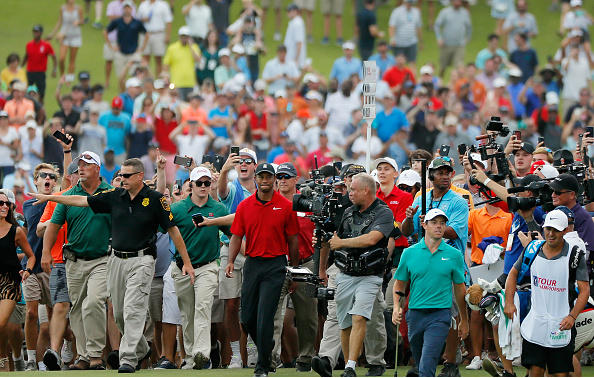 WOODS: A couple of guys thought someone holed out on the first hole. It was just me making a putt. But yeah, the roars are a little bit louder because we just have more people. It’s just going to be that way. I think that a lot of the guys that are playing right now in the Playoffs and then towards this TOUR Championship, the top 30, are the guys that didn’t really play against me when I was younger. These guys grew up watching a lot of what I did. So it’s a little bit different. Just being out there, kind of the depth of the fondness for you was really compelling, and I’m wondering if that maybe matters to you in a way it didn’t so much half your life ago, whatever. WOODS: No, it means a lot more to me now in the sense because I didn’t know if I’d ever be out here again playing — doing this again. I don’t know, 20 years ago, hell, I thought I was going to play for another 30 years. That’s just the way golf is. You can play until you’re 70 years old. You see these guys on the Champions Tour playing tournament golf at 70. There was a point in time I didn’t know if I’d ever do this again. So yeah, I appreciate it a little bit more than I did because I don’t take it for granted that I’m going to have another decade, two decades in my future of playing golf at this level. How do you think the world will react to this win, given you’ve probably just broken the internet?